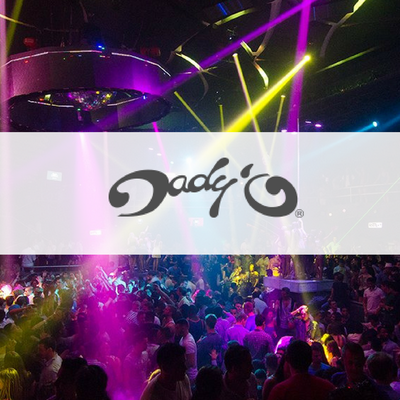 VIP Cancun Nightclub is the largest table and bottle service in Cancun nightclubs. Because of this we get special deals that we can pass on to you. 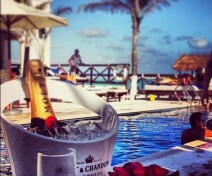 VIP Cancun exists to make your life easier. With our VIP Cancun nightclub entry you will be walked right into the nightclub of your choice. You will walk past people waiting in the club "VIP" line and you will walk past people waiting in the table service line, and of course you will pass the people waiting in the regular line for entry. All Access - No Waiting In Lines. ​VIP Host has a $50 USD fee that is waived for large groups. Your assigned host will meet and greet you at your hotel, then ride with you straight to the Cancun club. At arrival your personal host will take you straight to your table with all access - no need waiting in lines. 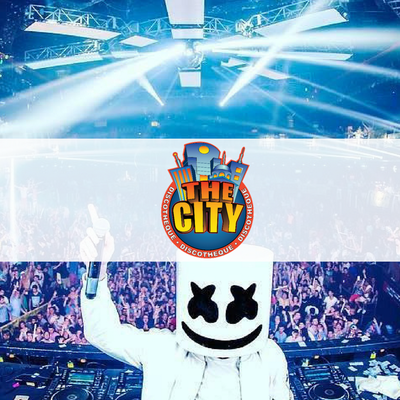 VIP Cancun has long lasting relationships with the management of all the nightclubs in Cancun, so we're able to get access that's not available to many people/agencies. With this when you book a table with bottle service we'll walk you through a map of exactly where you'll be seated. 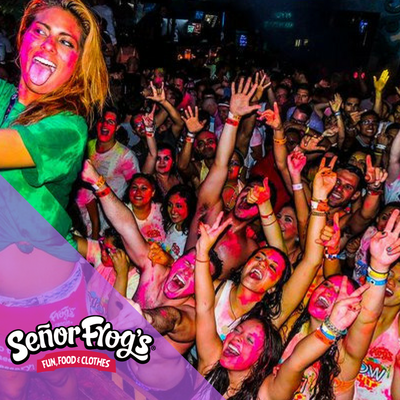 Based on years of experience we know the best spots for whatever you want in each Cancun nightclub. Before your night gets started a host from VIP Cancun will contact you to set up a meeting time so that they can walk you right into the nightclub. It's OK if things run late, this is Cancun, VIP Cancun has multiple hosts at most nightclubs so if you're running late you won't have any problems getting the night moving. If you have a table with bottle service your host will walk you right to the table and make sure you are set up and show you around before they leave. If you have VIP entry your host will walk you in and let you know where things are so you can have a good time. 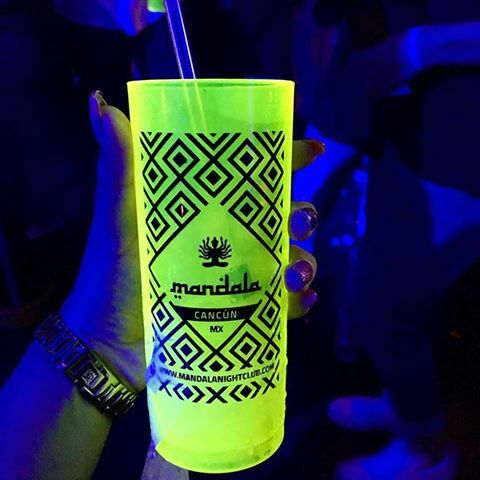 When booking your table and bottle service for Cancun nightclubs we'll plan exactly where you will be located in the club, and have your bottles waiting for you at your table. You also gain our VIP entrance into the nightclub, which means NO LINES…not even a table line! 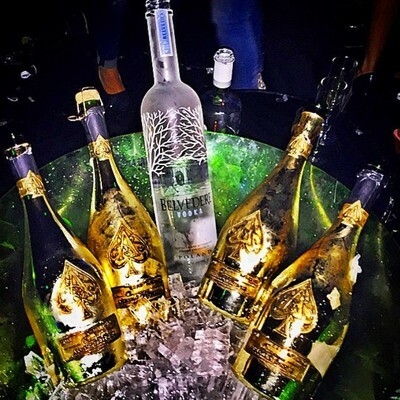 Everything is set up, put into a basic contract and paid for in advance by choice (you can pay amount of the bottle consumption once at nightclub/reservations will be made for this) and there are no additional last minute charges like with other hosting companies. Table Service – You will be seated at the table discussed with VIP Cancun in advance! It's simple; with our VIP nightclub entry you get right into the club. NO LINES! Don't get stuck in 2-3 hour VIP, guestlist and general admission. Don't risk not getting into the club. We meet you outside of the club and personally walk you into the club with zero lines of any type. You do not wait in a VIP line and even bypass people in the table and bottle service line.